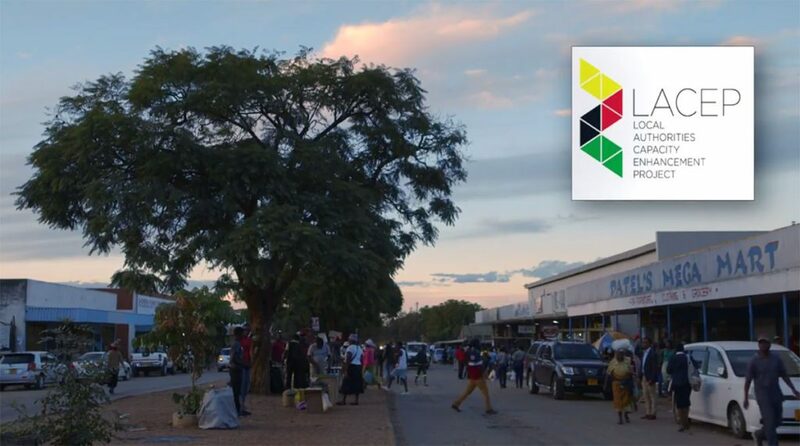 The Local Authorities Capacity Enhancement Project (LACEP) has changed the way communities in Zimbabwe think about participation. Through a series of democratic dialogues and civil society workshops, local leaders and citizens focused in 2015 on establishing alliances in the community to better address mutual concerns. This approach, known as participatory policymaking approach, initiated a new vision of local democratic governance. As a result, the culture of inclusiveness and the teamwork based on mutual interest empowered change in several communities. The video highlights two initiatives launched in the districts of Filabusi and Mangwe. Two local civil society organisations approached local authorities and the traditional leaders’ council to relaunch the medical clinic project. The collective effort spurred enough support with all the stakeholders in the community to raise the necessary resources to finally construct the clinic. The emphasis on building capacity, as well as trust, has led to conditions for local authorities and CSOs to seize their leadership role and affect lasting change in their community. LACEP was funded by the EU and implemented by VNG International and the Municipal Development Partnership. The Hague Academy for Local Governance partnered with VNG International to deliver trainings to representatives of civil society organisations in Zimbabwe in 2015.